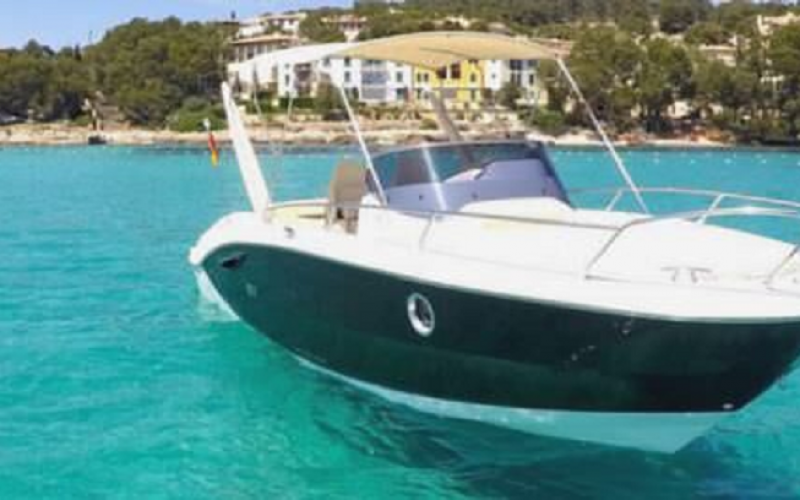 This Sessa offers a maximum of driving fun and high comfort because of it’s navigation and functional equipment. The features aboard are usable versatile and the noble design and interior will impress you for sure. 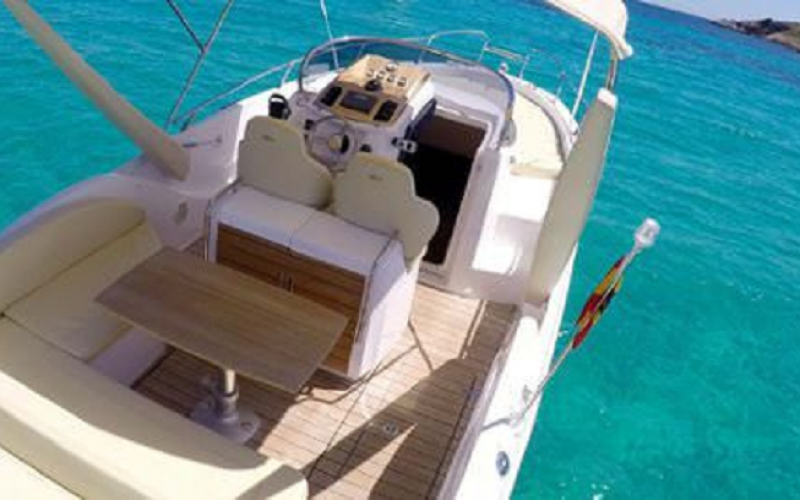 The modern style has clean lines and imparts the boat a wonderful lounge character. The Sessa Key Largo convinces of a well combination of performance and comfort. 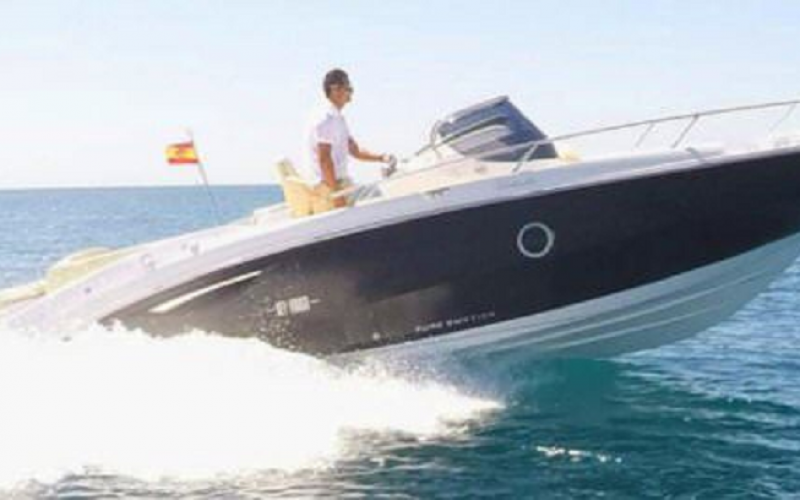 Both the driver and the guests will have lots of fun with this fantastic sport boat. 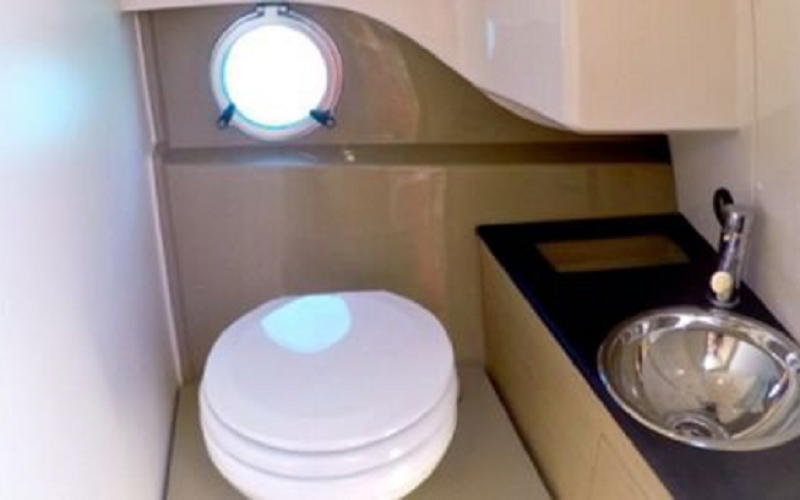 There is also a fully equipped cabin under deck. You will have a spacios double bed for two people at night. So you could also spend time in the evening on the open water during the sun does down. 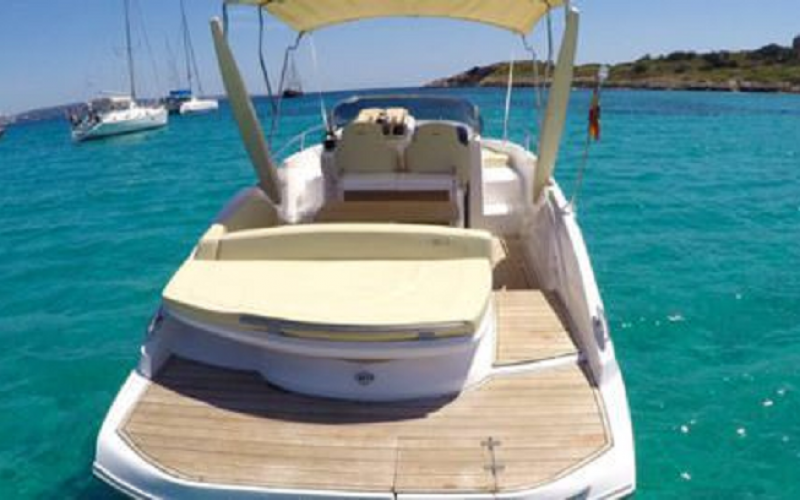 Just enjoy your stay aboard, the Sessa offers you a lot of comfort to relax as best.